Winter is coming, so like most people, your riding will certainly diminish during the upcoming months. Stuck with frigid temperatures and shorter days, maintaining cycling fitness in winter is tough, but still inevitably requires riding. Accomplishing this without a plan or a way to measure improvement can be futile. Most riders assume they’ll have to struggle yet again to rebuild lost fitness in the Spring time. What if you were able to come out of winter more fit than you were at the end of this summer? And could also continue seeing improving fitness well into the summer? 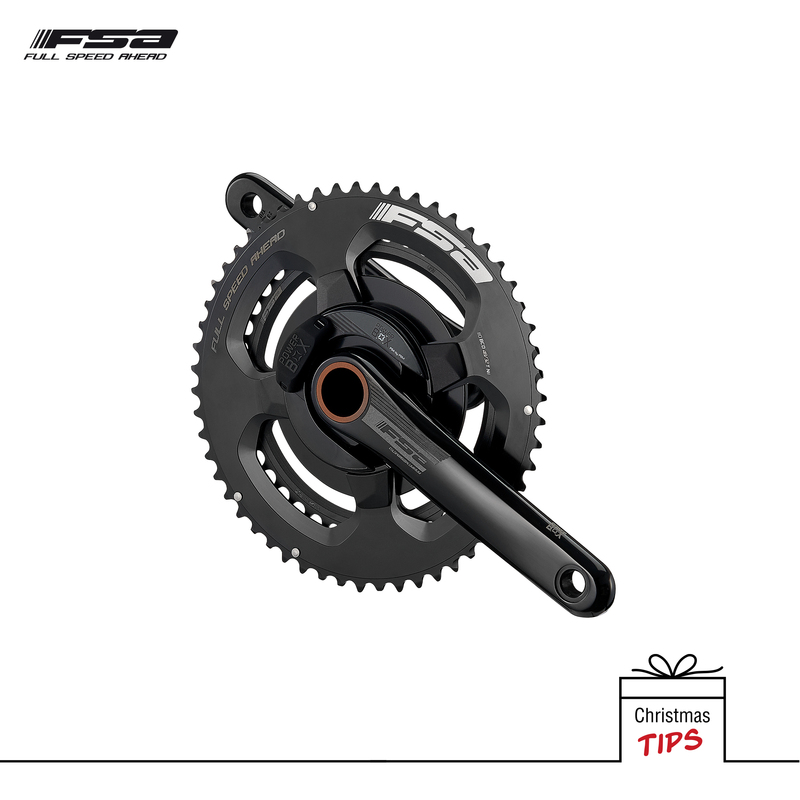 The best solution to accomplish this can be answered by the updated PowerBox Road Crankset; one of the most anticipated products in FULL SPEED AHEAD’s range this winter. The PowerBox Road Crankset is available with either carbon composite or cold forged aluminium crank arms and is also now equipped with elegant stealth-black chainrings. Furthermore, the FSA-trademarked Super Compact version is now available with 48/32 and 46/30 combinations, along with the continuing standard 53/39, 52/36 and 50/34 options. A Super Compact crankset is very versatile and allows the rider to stay in the middle of their cassette for longer. 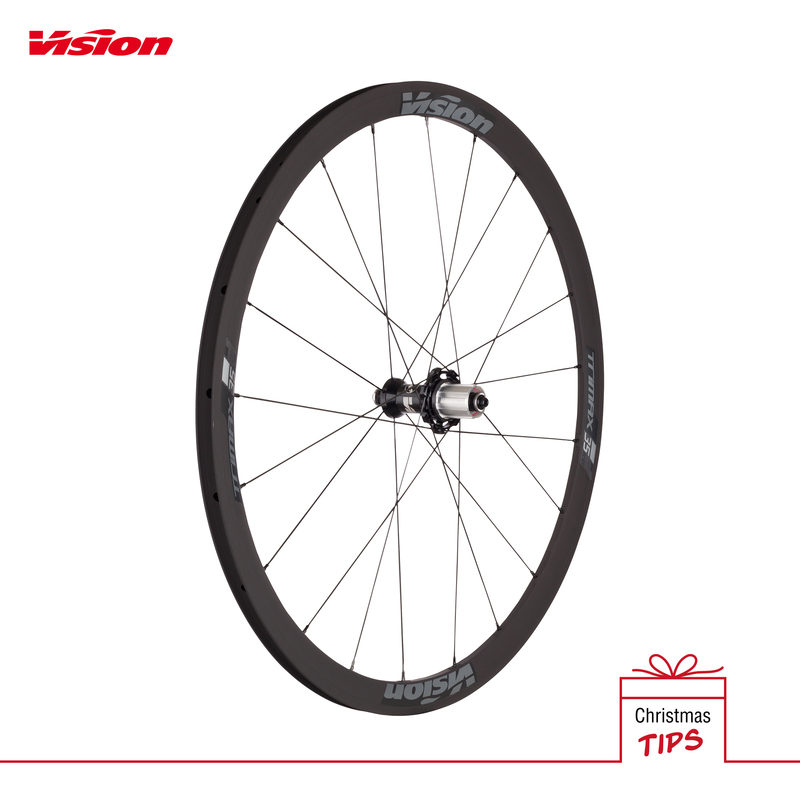 This improves chainline and thus efficiency, which is an ideal solution for your long-distance winter rides. The PowerBox Road crank can be used at all levels of winter training in order to help you set and achieve your goals which is one of the most important reasons to use a power meter. Thanks to the upgrades included (Bluetooth connectivity for both carbon and alloy version and Right/Left Balance for carbon version) you can check your training data directly on your cyclocomputer to view the percentage each leg is contributing to your total power output. Cyclists and triathletes equipped with the brand new PowerBox Road crankset can achieve lasting improvements for their best performances ever. And what about cyclocross riders? Winter is the CX season by definition and is the perfect time to run an FSA recommended 46/36T chainring combination for both CX and Gravel riding. Using a power meter in cyclocross is not only effective, but arguably one of your best allies in pushing yourself to the next level. Cyclocross has its own unique set of demands: you must be able to create quick bursts of effort over small obstacles, leap off the bicycle and run while carrying it for up to thirty seconds and all while maintaining a pace at your functional threshold power (FTP) for 40-75 minutes. 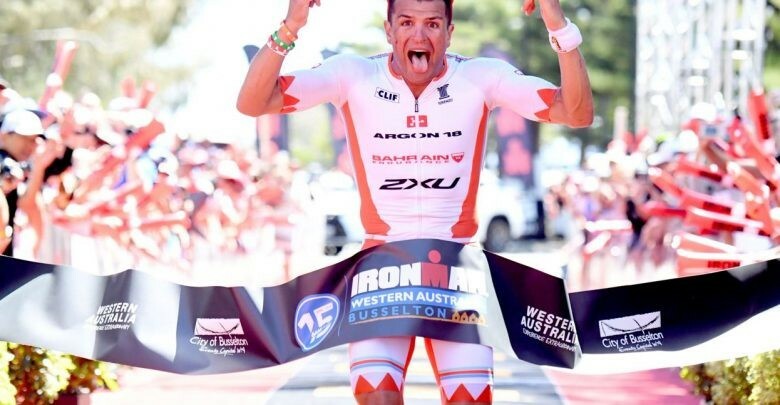 It’s nearly impossible to hold a steady power or even look at your power meter during a race or a hard training session. However, you can use your power meter data to learn many details about the demands of CX and to modify your training so that you’ll be ready for the next race.